Baseball fans, tune in this season to SABRcast with Rob Neyer, a new weekly podcast hosted by award-winning author and longtime SABR member Rob Neyer. SABRcast will feature insights and analysis of what's happening in modern baseball on and off the field, plus compelling interviews with figures from around the game — and music from The Baseball Project. Neyer is a longtime baseball writer and editor for ESPN.com, SB Nation, and FoxSports.com. He began his career as a research assistant for groundbreaking baseball author Bill James and later worked for STATS, Inc. He has also written or co-written seven baseball books, including The Neyer/James Guide to Pitchers (with Bill James), winner of the Sporting News/SABR Baseball Research Award, and most recently Power Ball: Anatomy of a Modern Baseball Game, winner of this year's CASEY Award. Our guests this week are Art Chou, General Manager/North America for Rapsodo, a leading developer of sports analytics technology; and Dr. Steven Cadavid, president and owner of KinaTrax and the principal developer of the company's markerless motion capture system. What's Rob reading this week? 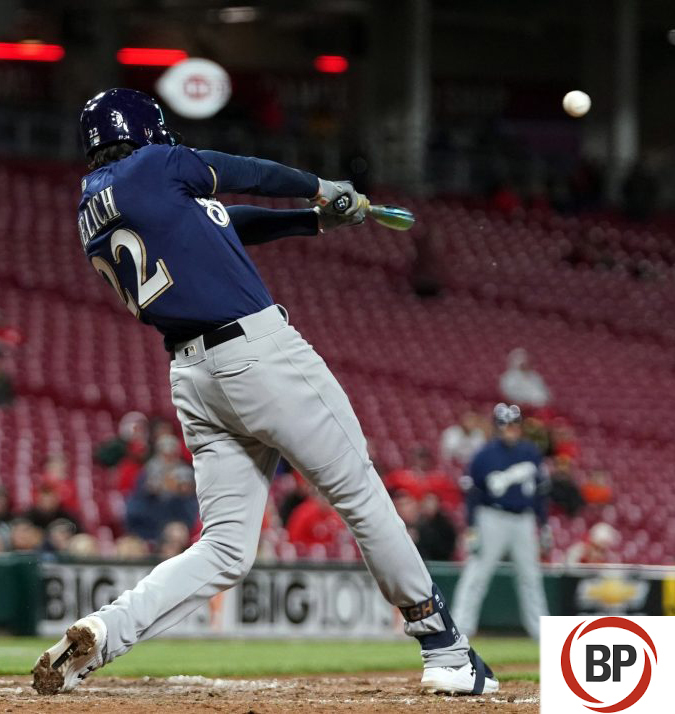 "Exit Velocity Is Higher Than Ever"
Since the beginning of the 2018 season, a more aerodynamic baseball may be contributing to a spike in home runs. The onslaught of moon shots has become even more pronounced, with a higher rate of home runs per fly ball than any other year on record. It turns out that a rabbit ball may be only part of the story, however. On top of a more aerodynamic baseball, league-wide exit velocity is reaching new heights.